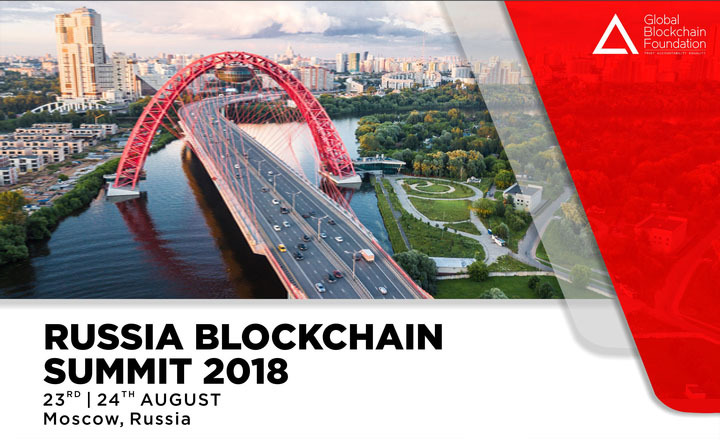 Global Blockchain Foundation will host the Russia Blockchain Summit in Moscow on August 23 and 24, 2018, as part of the WBS World Tour 2018. 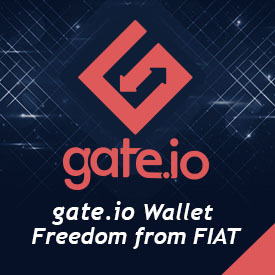 [Moscow, Russia, 23rd |24th August’18] As part of WBS World Tour 2018, GBF is in process of building deep integration with 50+ leading & emerging markets in the space of Blockchain, DLT & tokenomics space. 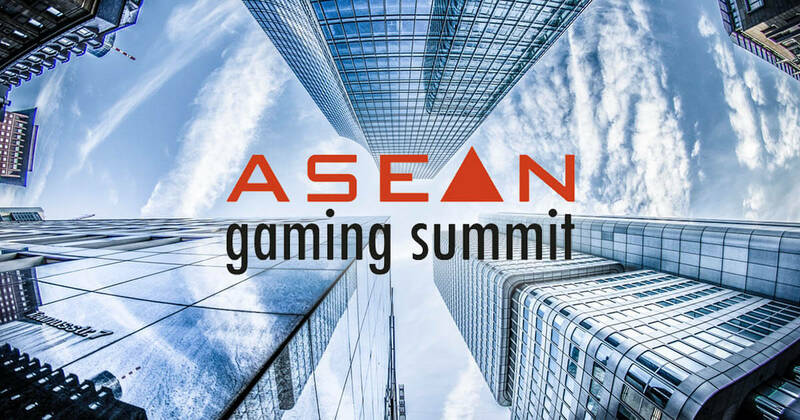 For the same, GBF is hosting ASEAN Blockchain Summit [ABS] 2018- GBF’s Flagship Cluster Event for ASEAN Region including Japan, South Korea and Hong Kong as part of World Blockchain Summit 2018.